A delightful gift set of pampering rose bodycare, with a £10.90 saving off the regular price and packaged in a luxury gift box. 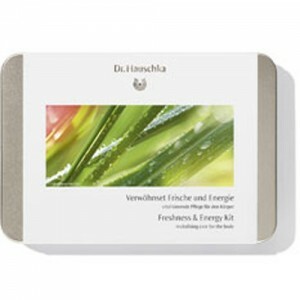 Dr Hauschka Body Lotion, Bath Essence and Soap, 3 very useful and luxurious treats that are certain to be appreciated. 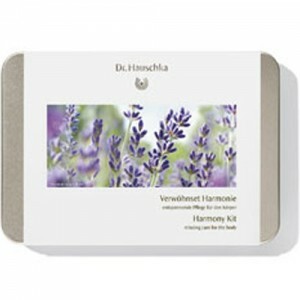 An ideal treat to pop on your Christmas list or to pamper a friend. 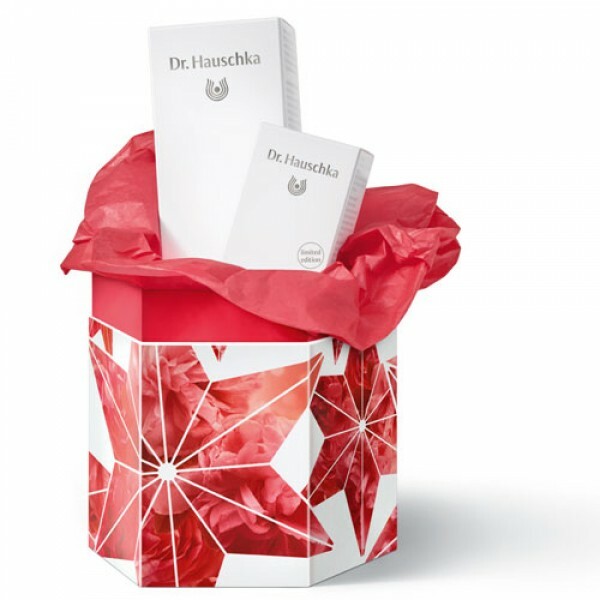 Full instructions included with the gift set.